In this era of digitization, everyone is looking to adopt smart strategies and faster methods to make their business grow. Some people are shifting their business online, while the others are focusing on automation to get the heaviest tasks completed in little time. However, if you aren’t ready to invest in digitization and automation you can adopt another way of saving time and money, a method which numerous startups and established organizations are following greatly, a method called as outsourcing. Outsourcing allows you to get work done by the professionals in the field without actually hiring full-time employees for the same. 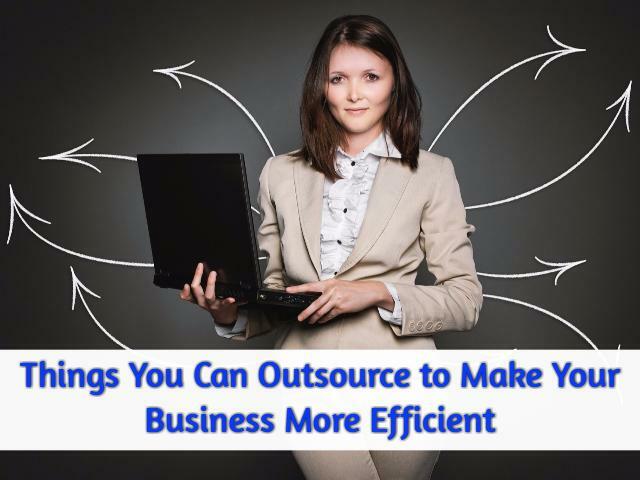 We are here to tell you are 5 things which you probably should outsource right now to make your business efficient. Every now and then you will have content to be written, advertised, published etc. Hiring an in-house content writer or marketer is likely to cost you high, and according to us, it would be a smart decision to outsource this task to some external agency. Discuss with an outsourced content agency about the type of work you are expecting, and when, and how you will like it to be advertised. Social Media in today’s world has become one of the critical factors in determining a business’ success. This, as a result, has caused the social media marketing professionals to stake up their prices, and hiring one could be a costly affair. Aside from these regular social posts, user engagement tracking, responding to queries etc. can be a tedious job which will require you to hire more employees and as a result, waste both your money and time. Getting this job outsourced you will be saving on hefty salaries which the social media experts demand. You also will be saving on costs of hiring additional employees which are often required by such social media experts. Unless you have an experience working on Photoshop, aside from plenty of time required to design logos, banners etc. it will be a smart decision to have this work outsourced. This takes time and if done in hurry often doesn’t turn up as good as expected. Unless you are amultinational organization which requires tens of logos and banners each day, it is a smart decision to hire an outside agency to carry out this work when you require the same. Although most of the companies have their in-house bookkeeping team, however, for freshly brewed startups or small-scale organizations hiring one could be a costly affair. Instead, you can get your finances settled as well as maintained by outsourcing this job to an outside organization as RCM outsourcing services can make your business more efficient. Even if not organization, you can hire a freelance professional to carry out the job for you at a monthly rate. What would you do if a customer calls with a query regarding your business? You answer. What about when 10 customers call you with the same query? You answer. However, with this number of customers, it does take time and gradually as this number grows to 50 or 100 calls a day it becomes practically impossible for you to handle your business as well as customers simultaneously. 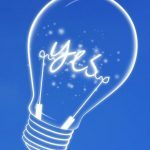 You may think of starting call center however if your business has just begun, it probably would be pushing your limits to invest in such manner. There are now in market companies providing services starting from an IT project to RCM outsourcing thereby sparing your time and money and giving you a chance to make your business efficient.